Integrity ESD Interlocking Floor Tiles are a tough, flexible and modern static control flooring solution. 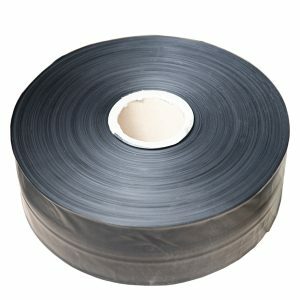 Can be used as your primary ground and are guaranteed to give ESD performance for the life of the tile. 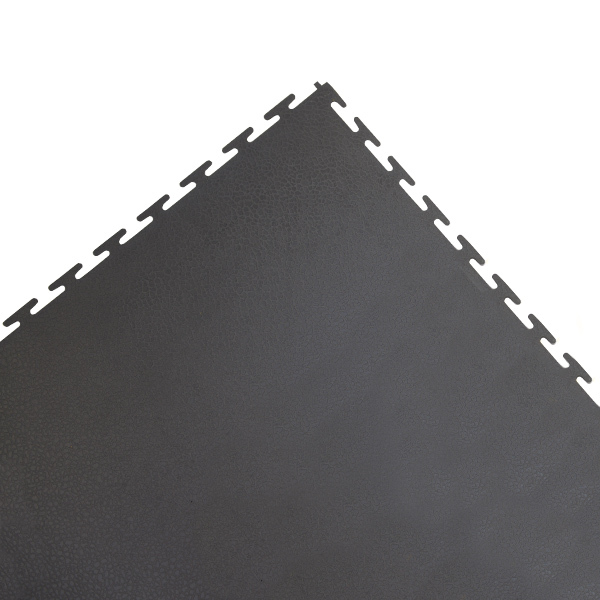 These electrostatic dissipative, interlocking floor tiles are ideal for use in electronics and telecommunications factories, computer server rooms, production plants; such as pharmaceutical, paint, petrochemical and certain food production facilities with risk of dust explosion (sugar, floor dust etc). Each tile is designed to provide exceptional durability and simple installation. This is achieved by the unique interlocking design and method of production. 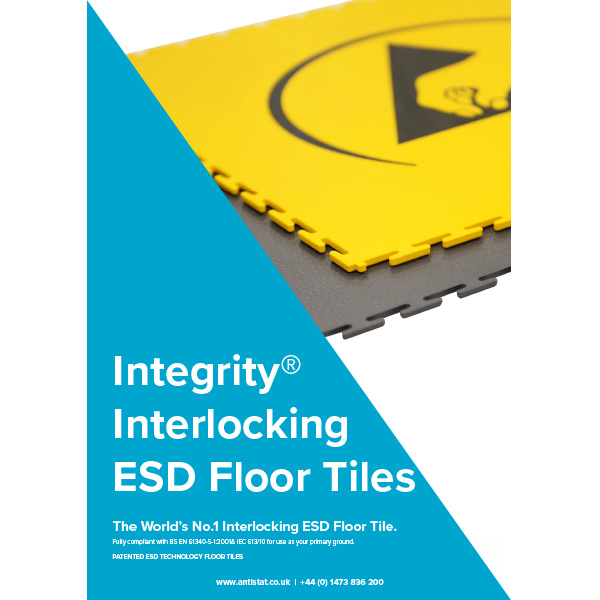 Integrity ESD Interlocking Floor Tile is offered with a life time guarantee that it will retain its ESD performance and that the tiles will create a safe conductive floor surface that can be used as your primary ground. 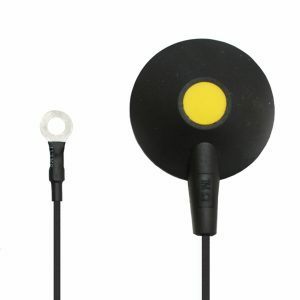 The high quality kit includes a bonding plug, tubing and cord. 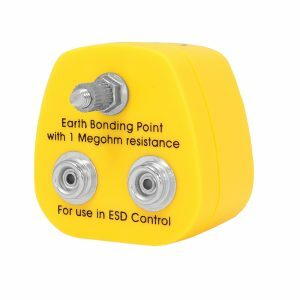 High quality bonding plug with M5 post and stud connections. 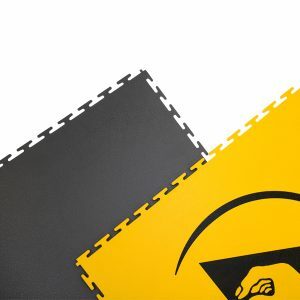 Conductive material designed to be placed under the floor tiles. Makes the connection between the tiles and earth bonding plug. 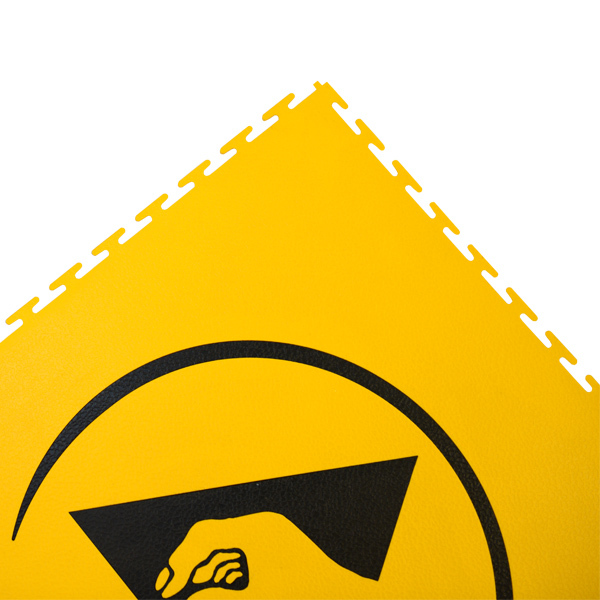 Our team of dedicated static control sales team are on-hand to talk to you about our high quality ESD interlocking floor tiles. Contact us today for a detailed quotation.